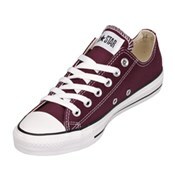 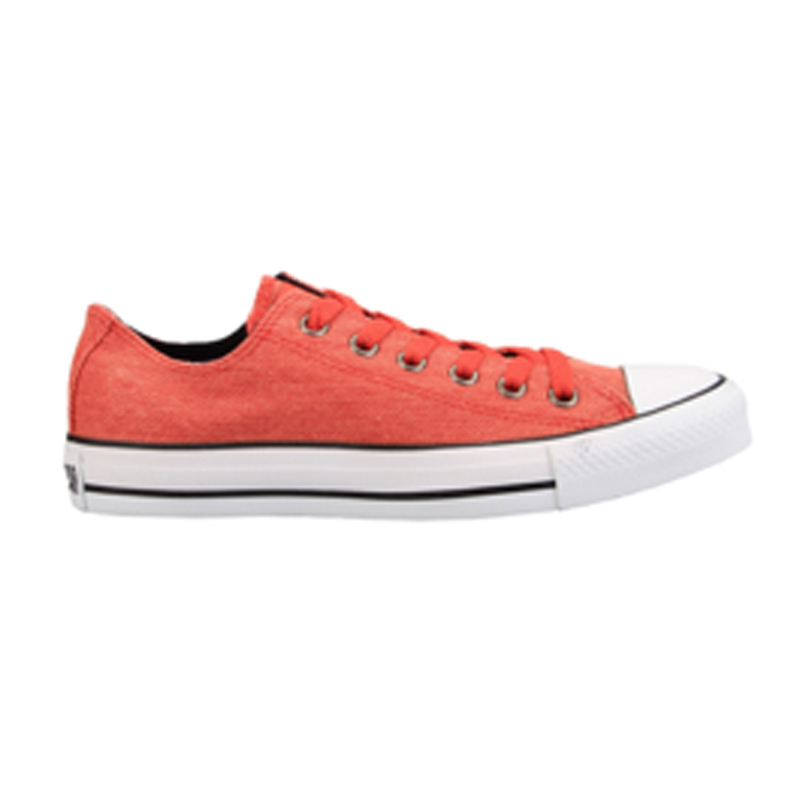 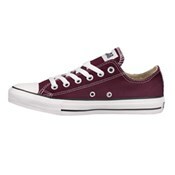 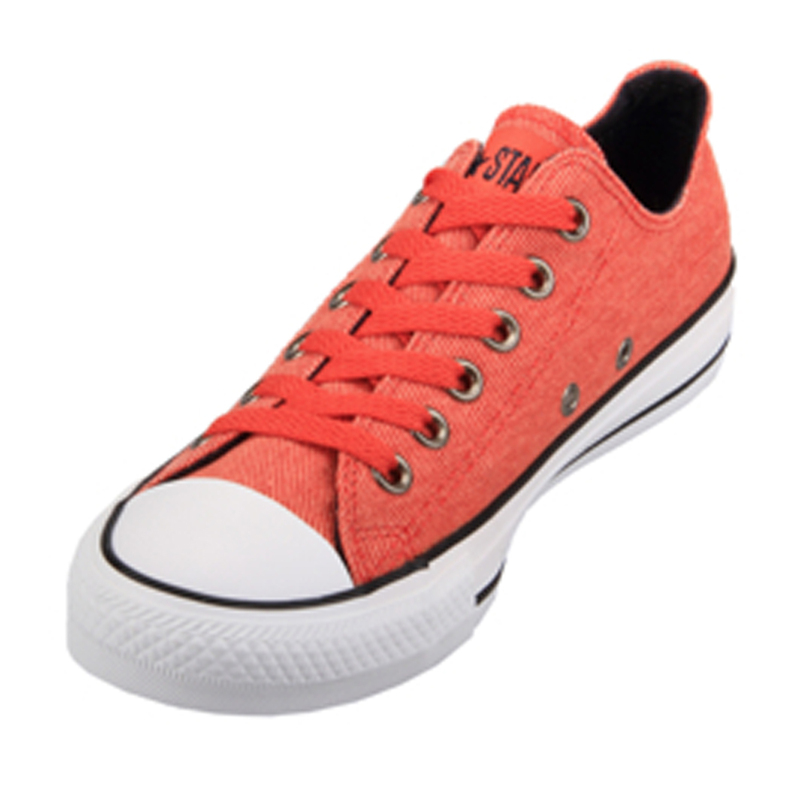 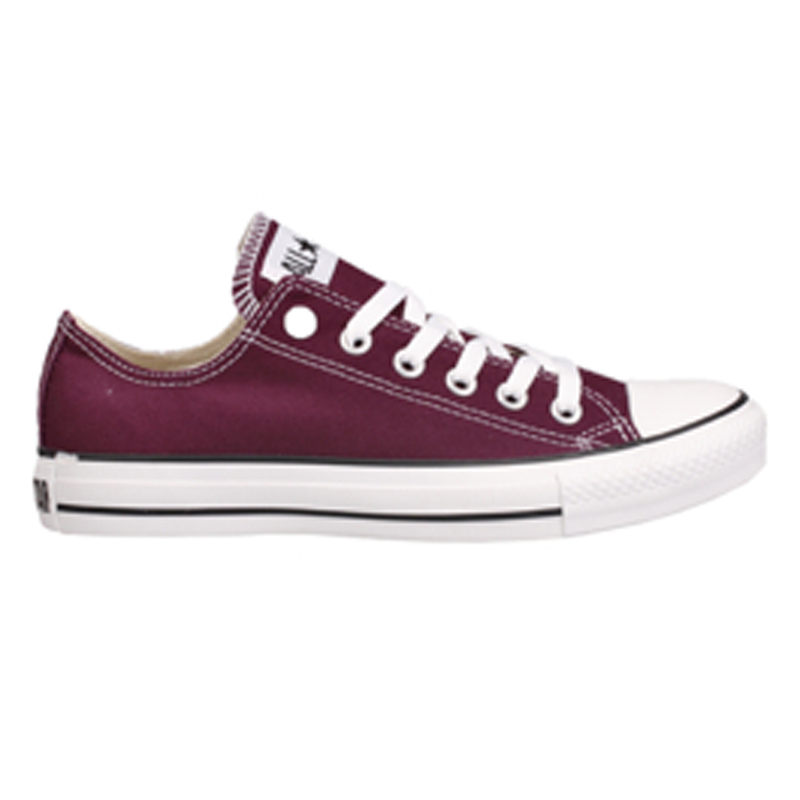 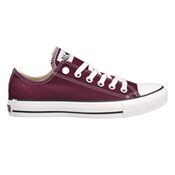 Converse Chuck Taylor 132162C Red Clay Low Tops. 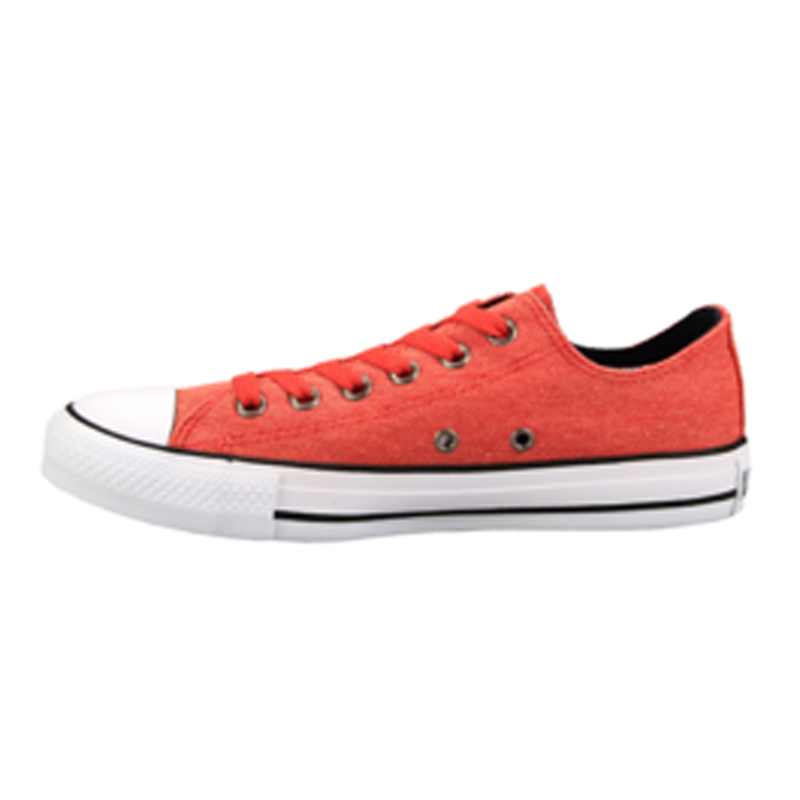 There's no need to be shy when you're wearing these shoes! This bright red low top is a fashion statement, a proud announcement. As with all converse low tops you can feel secure knowing your foot is surrounded by sturdy canvas, as resting on top of a vulcanized rubber sole. Perfect for warm weather but strong enough for winter.